Need help with taxes? Contact me: 06-38549616 or info@papingbelastingadvies.nl Unlike the tax authorities I speak fluent english. Dealing with the tax authorities can be difficult when arriving new in the Netherlands. They only communicate in Dutch and we have a complicated tax code. 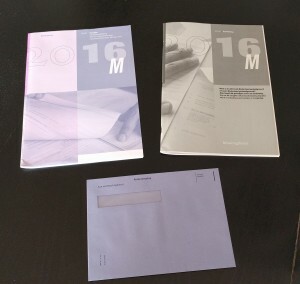 For the year of immigration (also emigration) you need the file the paper M-form for the income tax. Doing this correctly is difficult. I have a lot of experience with the M-form and have helped a lot of internationals to file it. Also if you need help with the regular tax filing or any other tax questions I can help you. Difficulties can be: purchasing a house or moving in together with a partner.